Ratings: 'This Is Us' Grows 8% From Last Week - Thanks Super Bowl LII! 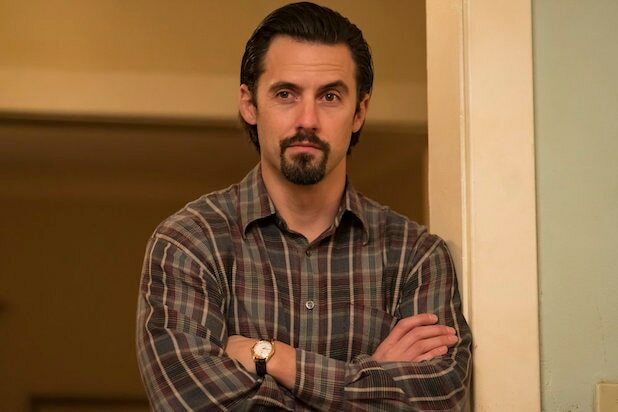 Proof that “This Is Us” has life after Jack Pearson’s (Milo Ventimiglia) death? The NBC drama just grew 8 percent in Nielsen ratings from last Tuesday — yeah, the post-Super Bowl time slot can only help a series. NBC was first in ratings with a 2.0 rating/8 share in the advertiser-coveted 18-49 demographic and second in total viewers with an average of 8.4 million, according to preliminary numbers. The season finale of “Ellen’s Game of Games” at 8 p.m. landed a 1.9/7 and 7.7 million viewers. “This Is Us” at 9 scored a 2.7/10 and 10.1 million viewers. “Chicago Med” at 10 received a 1.5/6 and 7.4 million viewers. CBS was second in ratings with a 1.1/4 and first in viewers with 10.8 million. “NCIS” at 8 earned a 1.4/6 and 13.6 million viewers. At 9, “Bull” posted a 1.1/4 and 10.7 million viewers. “NCIS: New Orleans” at 10 ended primetime to a 0.9/4 and 8.2 million viewers. Fox was third in ratings with a 0.9/3 and fourth in viewers with 3.3 million. “Lethal Weapon” at 8 had a 1.1/4 and 4.4 million viewers. At 9, “LA to Vegas” got a 0.8/3 and 2.5 million viewers. At 9:30, “The Mick” managed a 0.7/3 and 2 million viewers. ABC was fourth in ratings with a 0.8/3 and third in viewers with 3.4 million. “The Middle” at 8 had a 1.2/5 and 5.6 million viewers. At 8:30, “Fresh Off the Boat” got a 0.9/3 and 3.8 million viewers. “Black-ish” at 9 received a 1.0/4 and 3.7 million viewers. Following a rerun, “Kevin (Probably) Saves the World” at 10 closed prime with a 0.5/2 and 2.3 million viewers. 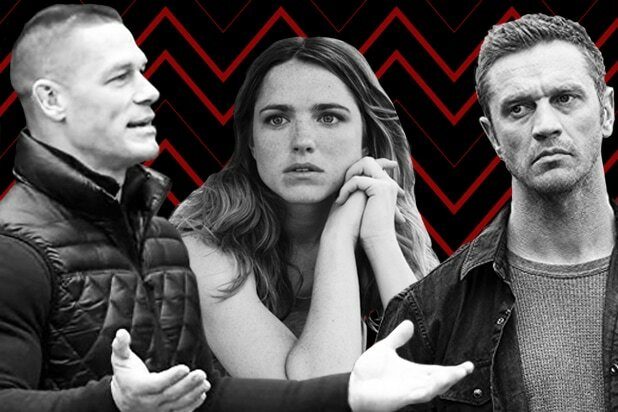 The CW was fifth in ratings with a 0.7/3 and in viewers with 2.1 million. “The Flash” at 8 had a 0.8/3 and 2.3 million viewers. At 9, “Black Lightning” got a 0.6/2 and 1.9 million viewers. Univision was sixth in ratings with a 0.5/2 and in viewers with 1.6 million.